When it comes to Dutch beer, Andy Hickson knows his stuff*. 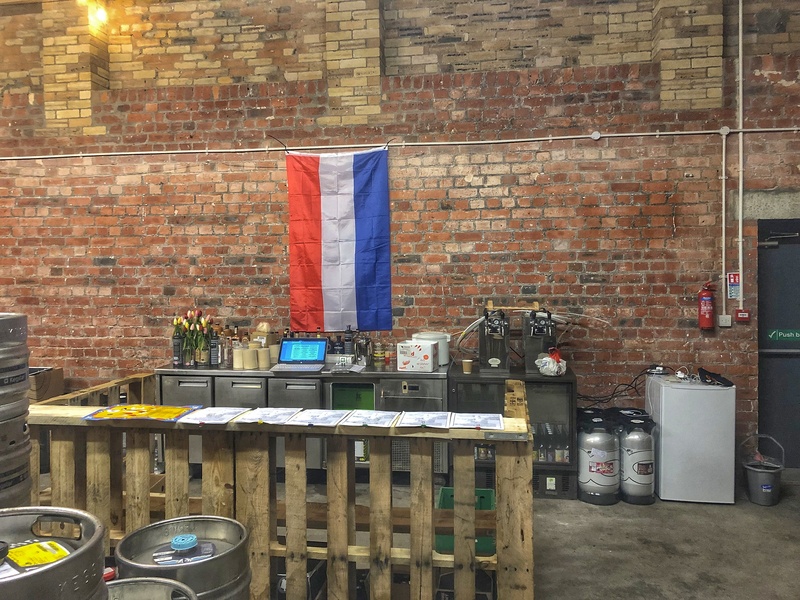 So much so that he founded Cafe Amsterdam, a pop-up event that brings some of his favourite brews from the Netherlands to the good people of Newcastle and beyond. But where did Andy get his knowledge and love of Dutch beer? The best bars in Amsterdam, of course. This place is the most like a traditional brown bar that I have found in Amsterdam, but still has the kind of amazing beer I like to drink. Central, but hidden away down a side street, you need to know that the unassuming In De Wildeman is there, otherwise you could easily walk past and not notice it. The staff are lovely and there’s always something interesting on tap, as well as the likes of London Pride, which excites the locals. Don’t overlook the extensive bottle list, as it features a steady supply of Cantillon. It’s like having a beer in someone’s living room, but in a good way! Oh and, a few years ago now, Flying Dog made it its own house beer, which is a ringing endorsement. In a seriously pretty setting, on one of the concentric canals in the Nine Streets district is Proeflokaal Arendsnest. It is the nest of Peter Van Der Arend, a real hero of the local beer scene. An absolute institution of Dutch craft beer, as it only serves ales brewed in the Netherlands. And the tap list is 52 beers-strong, so you won’t run out of things to try. This is where we first drank, and instantly fell in love with, beer by Tommie Sjef, shared with an American guy while checking the Premier League football scores. Get a stool at the bar, watch the waiters as they work, eat cheese, and try to work out what the hell to drink next. A craft brewery tap in the bottom of a windmill that you need to catch a boat to get to. What’s not to love?! Of course, all of those wonderfully atmospheric elements would be no good if the beer wasn’t excellent too, which thankfully it is. It’s all organic and seasonal, giving you the perfect excuse to return each time you visit Amsterdam, so you can try something new. This approach obviously works well for Brewery ‘t IJ, as it’s been going strong since 1985. 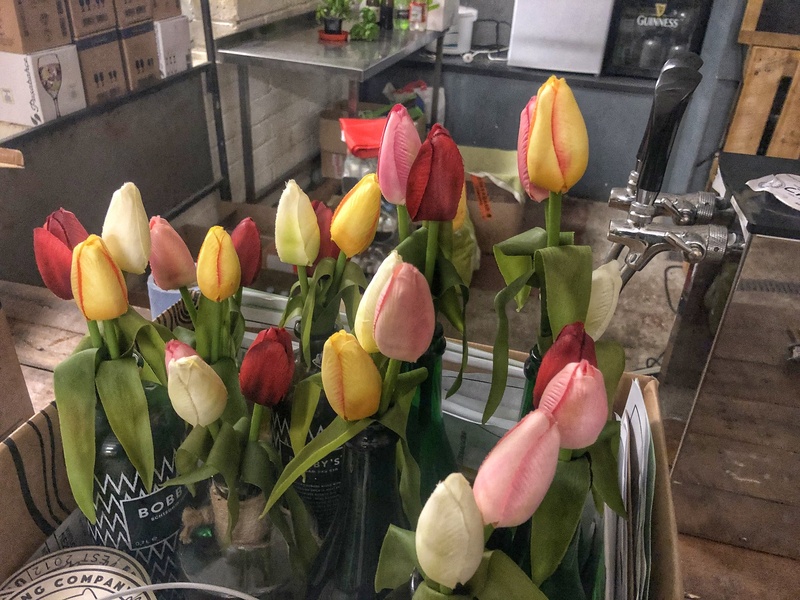 A very recent addition to the Amsterdam beer scene (Foeders celebrated its second birthday this month), but an instant hit with anyone who loves beer and appreciates hospitality. It’s a proper neighbourhood bar, a little way out of the centre, but oh to have this place as a local! 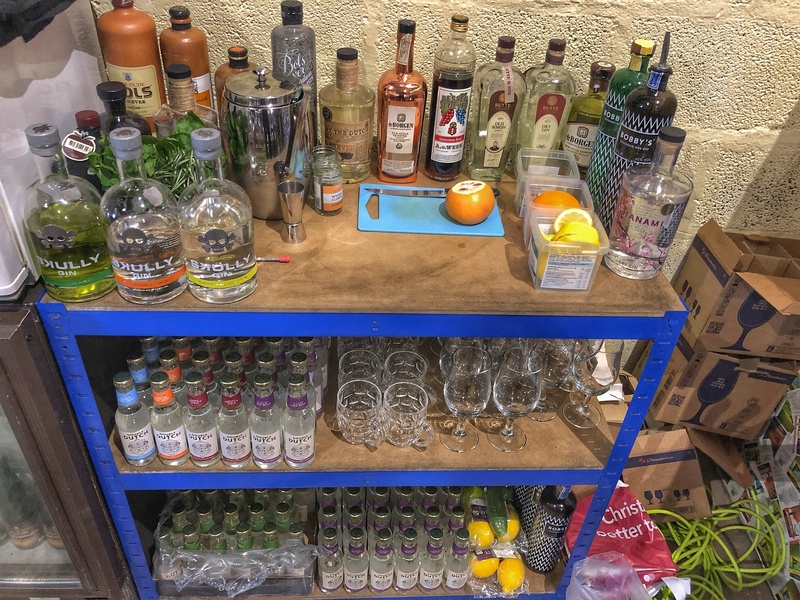 Owned and operated by Belgian Yuri, it offers the best of both cultures, with easily the best selection of lambic and the friendliest welcome you could ask for in Amsterdam. There’s peanut shells all over the floor too – on purpose. So, we are allowed a short train ride to Haarlem, right?! 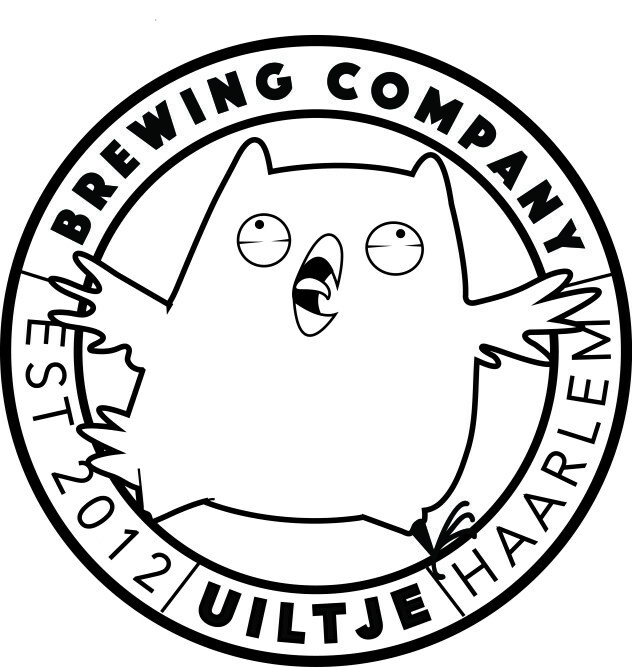 Holland’s best and most innovative craft brewery right now is Uiltje. Conveniently, it also runs an amazing beer bar, complete with the best toasties in town. Obviously it stocks loads of its own beers – including the freshest, world-class IPAs – but they sit alongside tons of other offerings from around Europe. With Jopenkerk nearby too, a beery visit to Amsterdam really needs to include the short trip to Haarlem. The header image on this post has been reproduced with kind permission from Adam Lang. Check out his stunning shots of Amsterdam, North East England and elsewhere on his website, Lang Shot Photography. Pictures of the Cafe Amsterdam event were supplied by Andy Hickson. 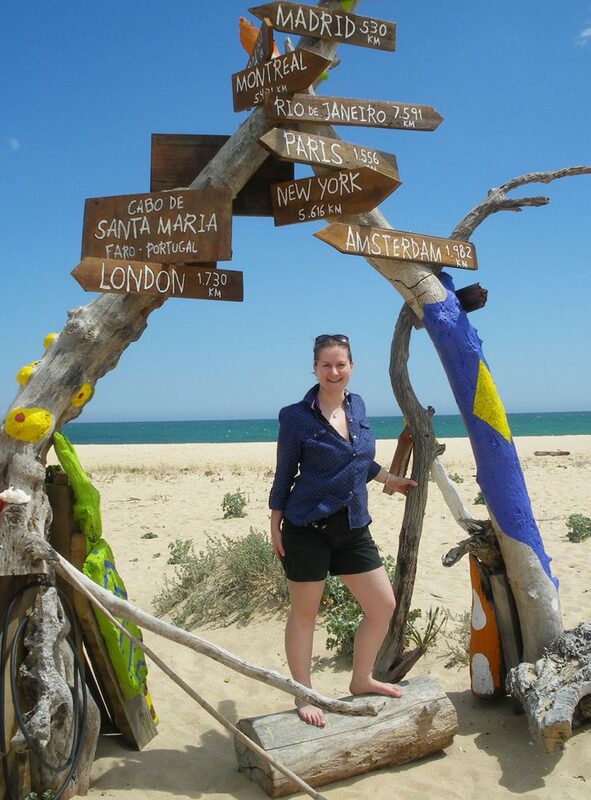 Welcome to barefoot-em.com, the website of travel writer, Emma Dodd. Writing about destinations, top tips and hotels may be my day job, but I’m also passionate about exploring the world and seeking out lesser-known places. Join me as I travel and share my experiences with you. Another passion of mine is swimming and finding new places to get into the water. Follow me as I breaststroke my way to finding wonderful places to swim, a fitter body and a few moments of peace, just for me.